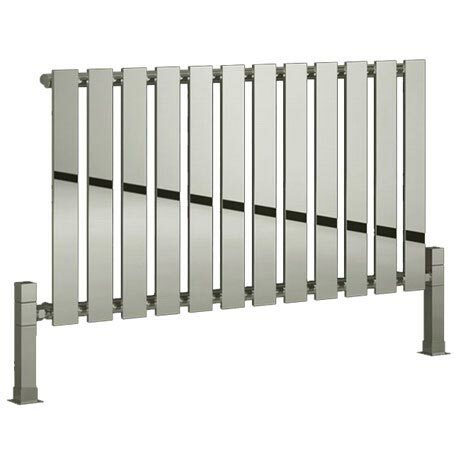 Make a statement with the Pienza horizontal designer radiator, its minimalist design and stunning chrome finish is ideal for todays contemporary bathroom. Manufactured by market leaders Reina, its steel construction makes it durable and functional. Comes with a 5 year guarantee against manufacturing defects.